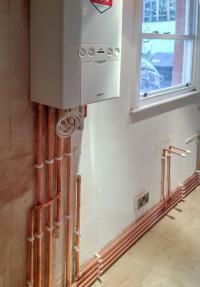 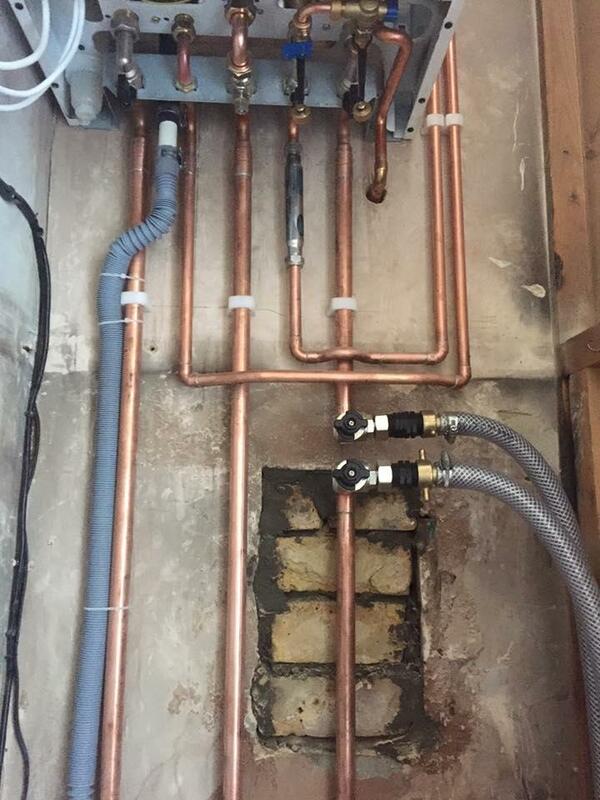 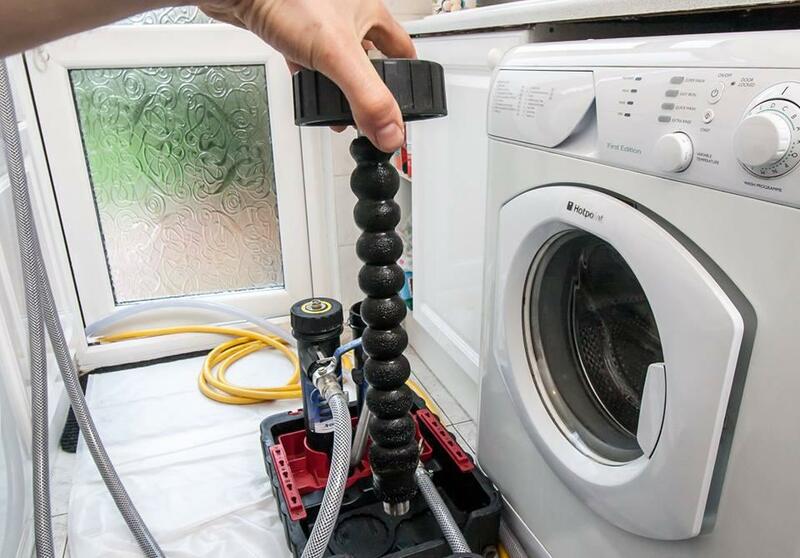 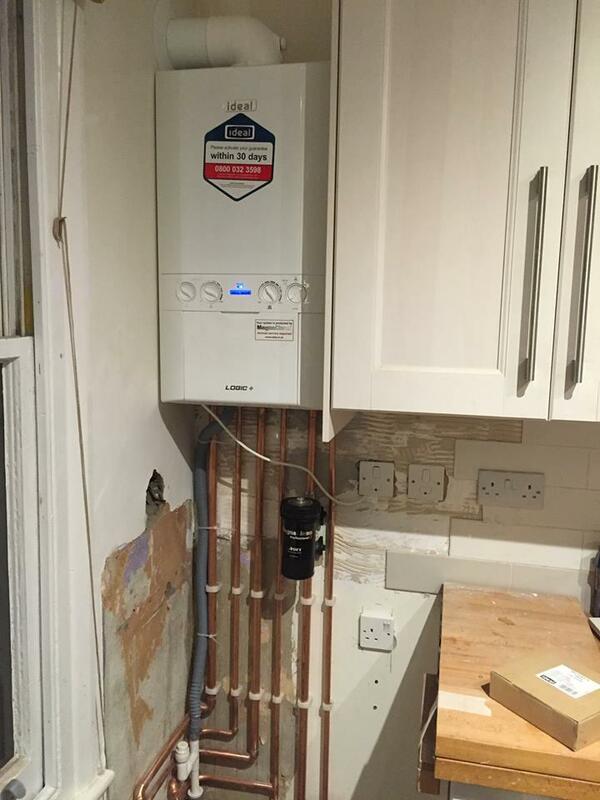 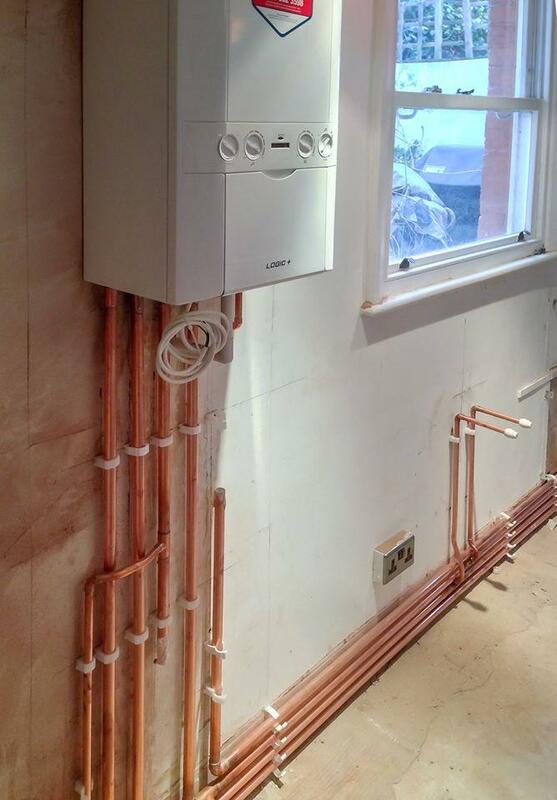 Urban Plumbers is a small plumbing and heating company based in South East London, Crystal Palace. 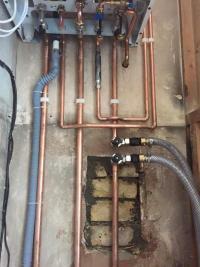 We offer local and reliable service at reasonable rates. 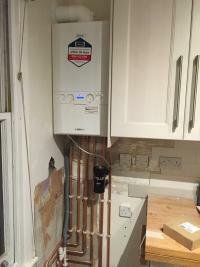 We specialize in boiler repair, servicing and installation. 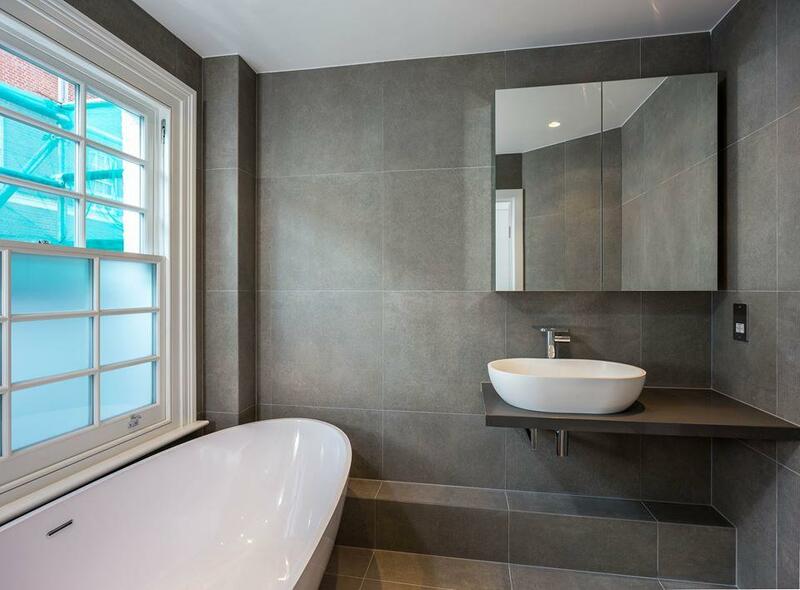 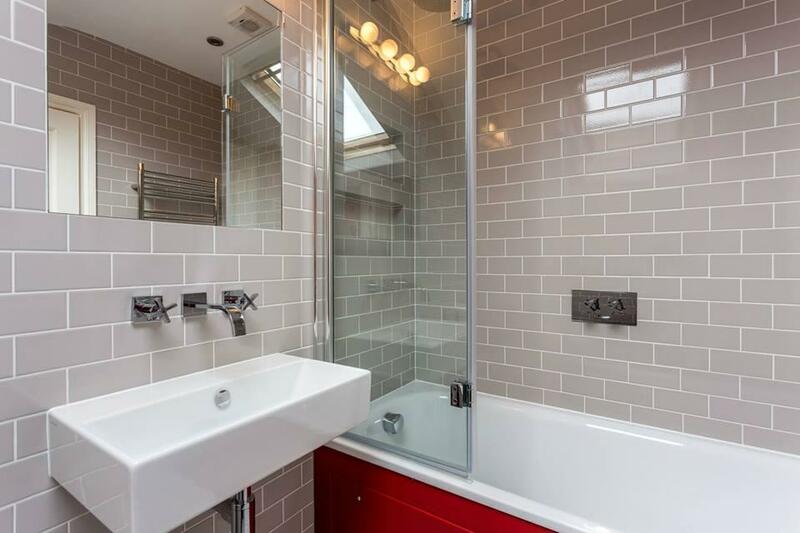 We also offer high end bathroom and kitchen supply and installation service.